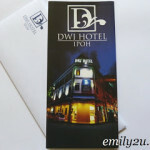 Here is yet another chance for you to lunch at Impiana Hotel Ipoh (Perak, Malaysia). 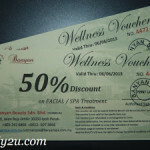 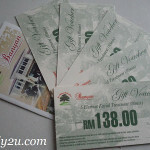 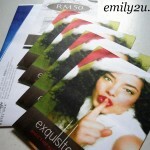 These free F&B vouchers are brought to us once again by Emily2U.com blog, based in Ipoh, Malaysia. 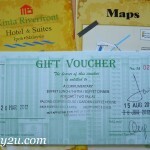 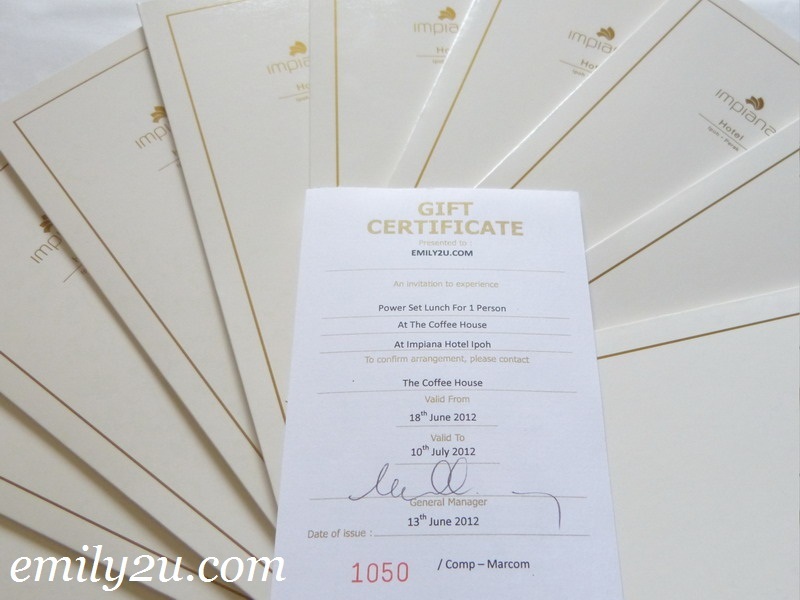 This entry was posted in Drawings and tagged blog giveaway, Emily2U, Emily2U freebie giveaway, IHI, Impiana Hotel Ipoh, Ipoh, lucky draw, Malaysia, Perak, set lunch on June 19, 2012 by Cyberpartygal.